A two-car accident on State Road 60 in south Osceola County has left two men dead and two people severely injured, according to the Florida Highway Patrol. Troopers say that the driver of a Toyota Matrix was traveling westbound on S.R. 60 when he lost control of his vehicle on rain-slickened roads and crossed the centerline into the eastbound lanes and into the path of a Chrysler driven by a Port St. Lucie man. After the Matrix collided with the Chrysler, the driver lost control, and it traveled onto the shoulder, where it overturned, ejecting a passenger. The 37-year-old driver of the Matrix and his 38-year-old passenger were pronounced dead at the scene from their injuries. 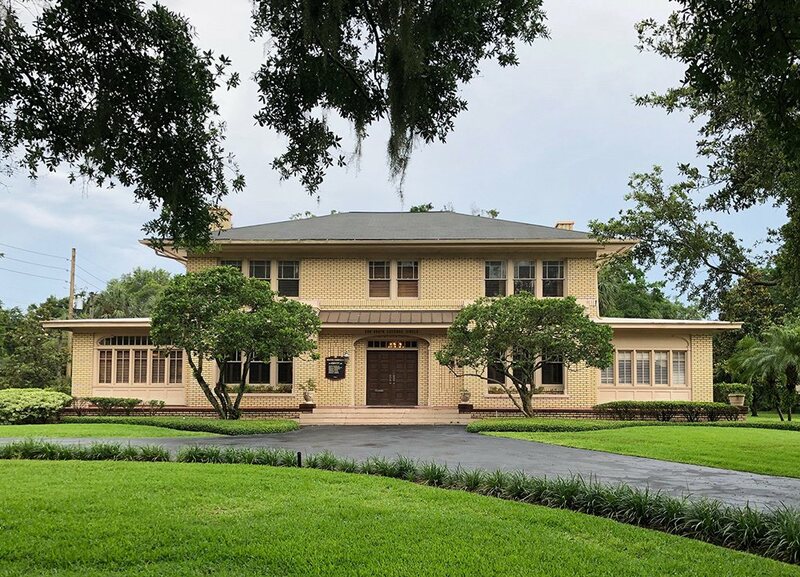 The driver of the Chrysler and his wife, who was a passenger in the vehicle, were transported to Orlando Regional Medical Center and were listed in critical condition with unknown injuries. Any accident that causes loss of life is a tragedy, but many of these tragedies could be avoided if negligent drivers exercised more care when operating their vehicles. Most drivers learn early on that when roads are slick from rain and other precipitation, they have to adjust their speed and driving style to maintain control. However, anyone in Florida can tell you that not all drivers make this adjustment. They speed, tailgate and perform other types of aggressive and negligent driving without regard to weather and road conditions. In doing so, they endanger themselves and anyone on or near the road, frequently causing accidents that kill and injure people who are simply in the wrong place at the wrong time. 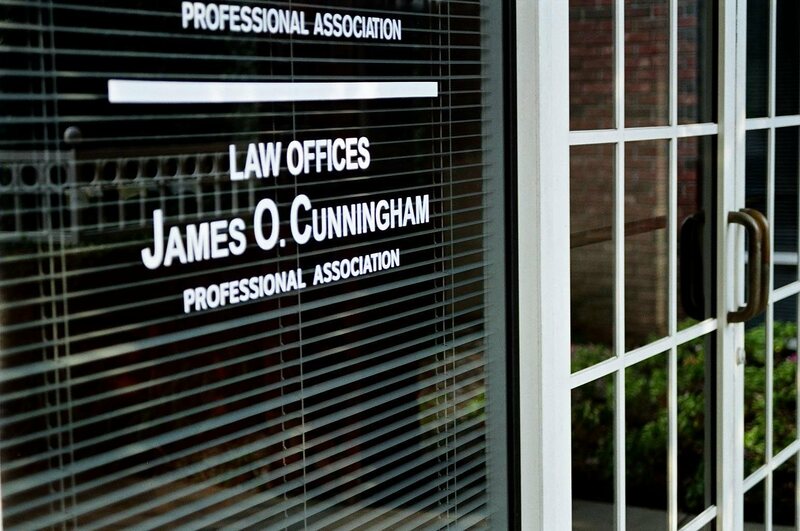 Orlando personal injury attorney James O. Cunningham has successfully represented injured people for nearly 40 years. 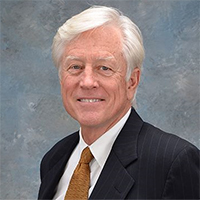 Unlike other Central Florida personal injury law firms, which have clients meet with senior members of the firm and then pass along the cases to less experienced attorneys, Mr. Cunningham handles each aspect of a client’s case personally. 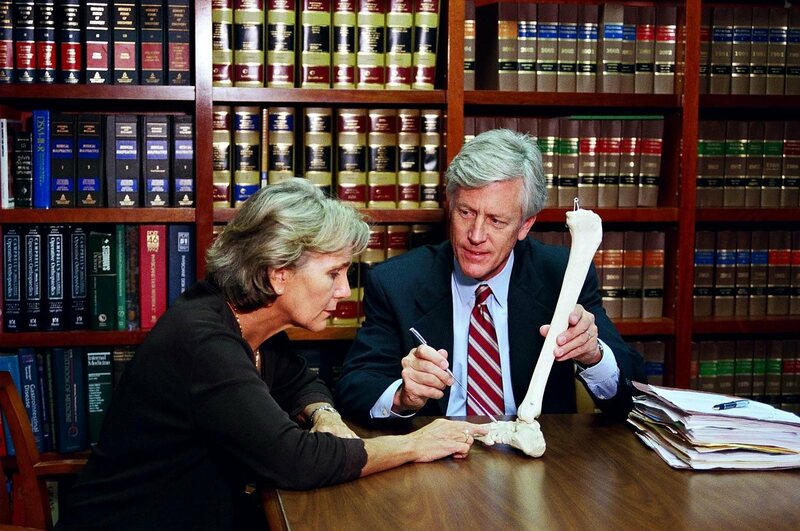 This ensures that each client benefits from his legal skills, experience and proven record of success. 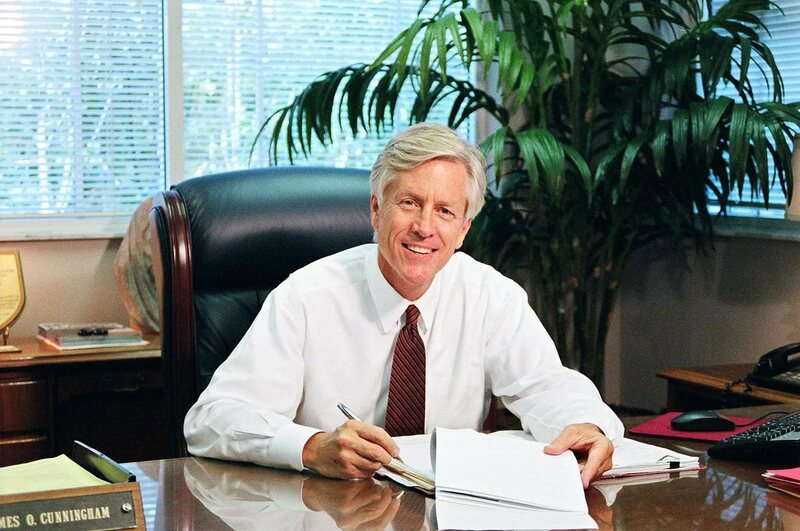 To schedule a free consultation with Mr. Cunningham, call him today at 800-425-2004.